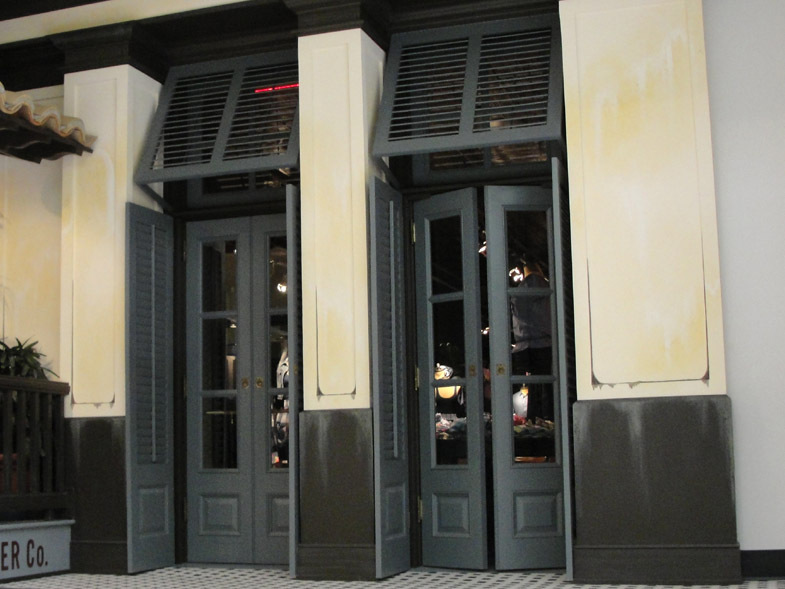 Bermuda shutters are designed to protect coastal and tropical homes from the heat of the sun as well as the frequent rains that can occur there. 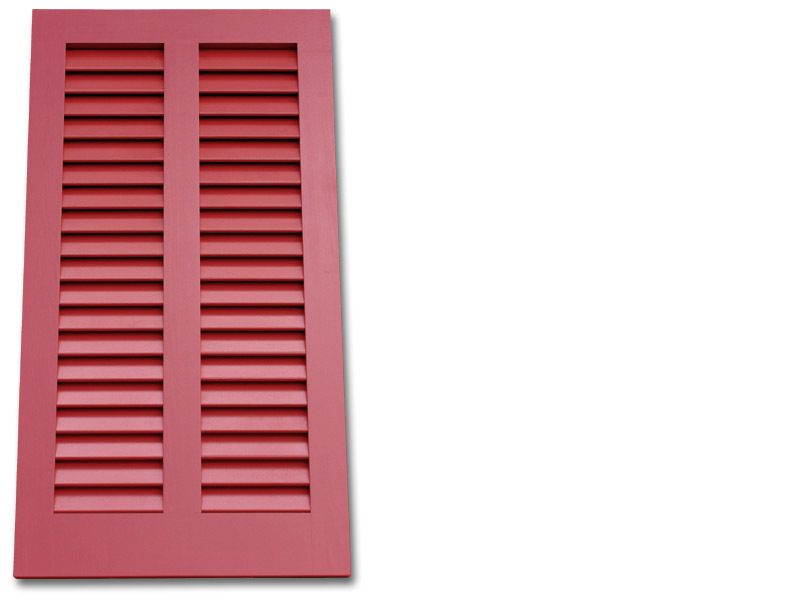 The Bermuda shutter design attaches to the top of the window and is propped open at the bottom. This allows airflow through the home while keeping the interior comfortably sheltered. 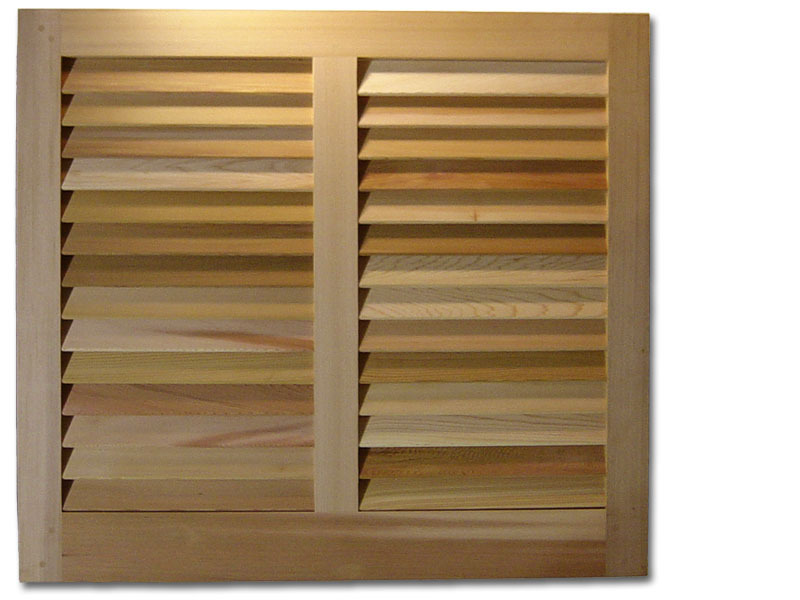 We offer two basic louver sizes, 2 1/2" and 3 1/2".